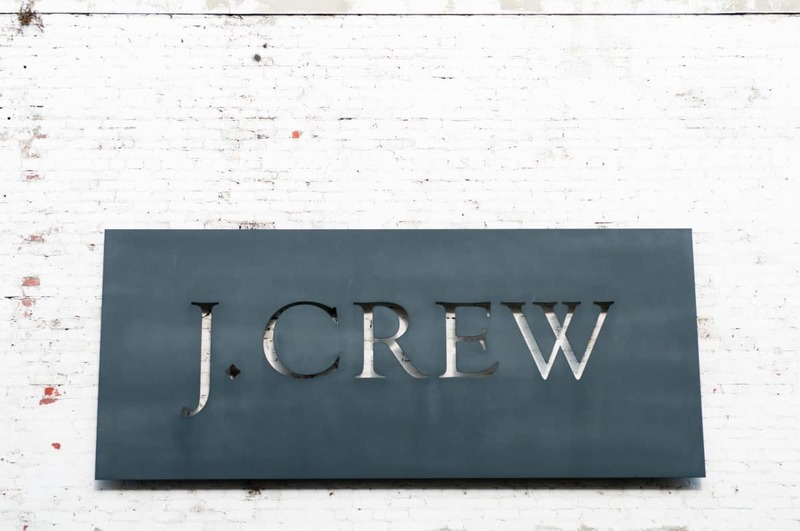 J.Crew Group provided a strategic update last week, including the announcement of a review of strategic alternatives for the company, as well as certain leadership and governance changes. The retailer has announced that it is actively exploring strategic alternatives to maximize the value of the company, including a potential initial public offering of its Madewell business, which, if pursued, could be completed as early as the second half of 2019. Separately, Michael J. Nicholson, president and chief operating officer, has been named interim chief executive officer of J.Crew Group, Inc., effective immediately. Additionally, Jack Weingart, co-managing partner of TPG Capital, has been appointed to the company’s Board of Directors, replacing Carrie Wheeler, who will be transitioning off the Board after eight years with the company. Nicholson joined J.Crew in 2016 as president, chief operating officer and chief financial officer, bringing extensive experience across all aspects of retail. Prior to joining J.Crew, Nicholson was executive vice president, chief operating officer, chief financial officer and treasurer of Ann Inc. from December 2012 until August 2015. Previously, from 2007 to 2012, he served as executive vice president, chief financial officer and treasurer of Ann Inc., and prior to that, held leadership positions at Limited Brands, Inc. and Victoria’s Secret Beauty Company. Earlier in his career, Nicholson held senior positions at Colgate Palmolive and Altria Group, Inc.
Nicholson’s appointment replaces the Office of the CEO, previously comprised of four executives, which has led the company since November 2018. Libby Wadle will continue as president and CEO of Madewell, and Lynda Markoe will continue as the chief administrative officer of the company. Both Nicholson and Wadle will report to the Board of Directors. Separately, Adam Brotman, president and chief experience officer, has decided to resign from his position for personal reasons and will be leaving the company effective April 19, 2019.